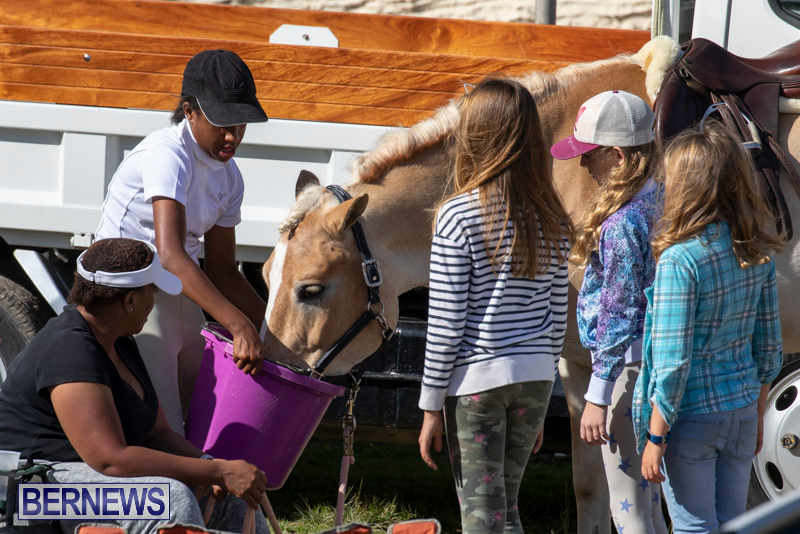 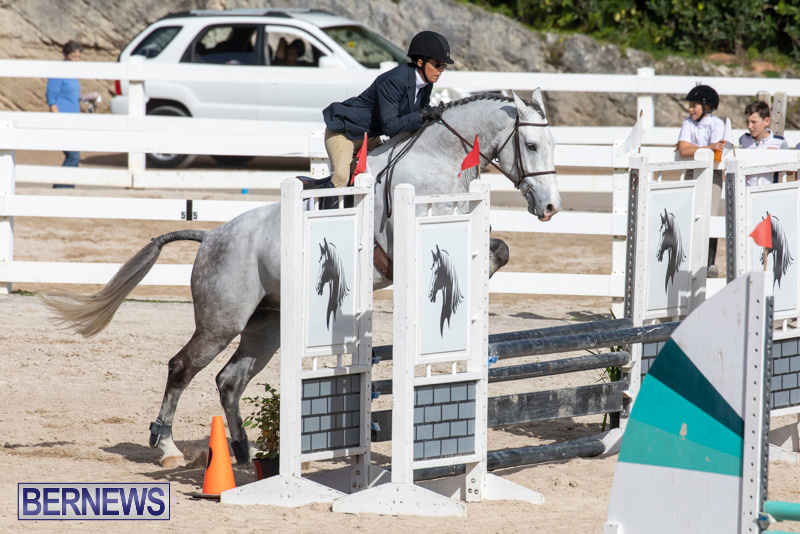 The RES Hunter Jumper Show – Series 1 was held over the weekend at the National Equestrian Center on Vesey Street. 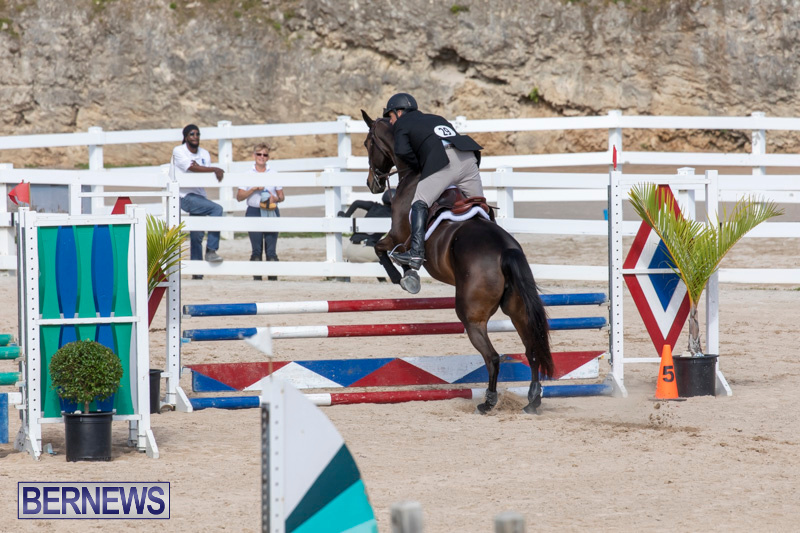 The series comprises of two weekend events of competition with the second scheduled to be held on March 16th – 17th. 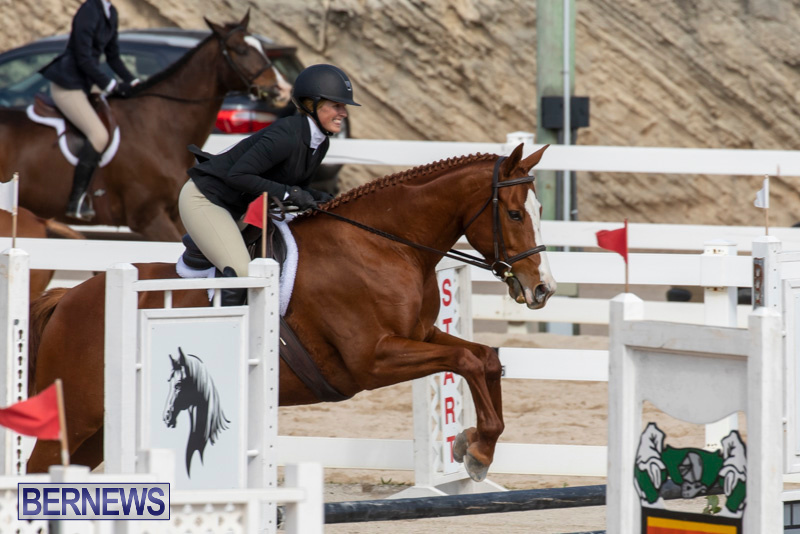 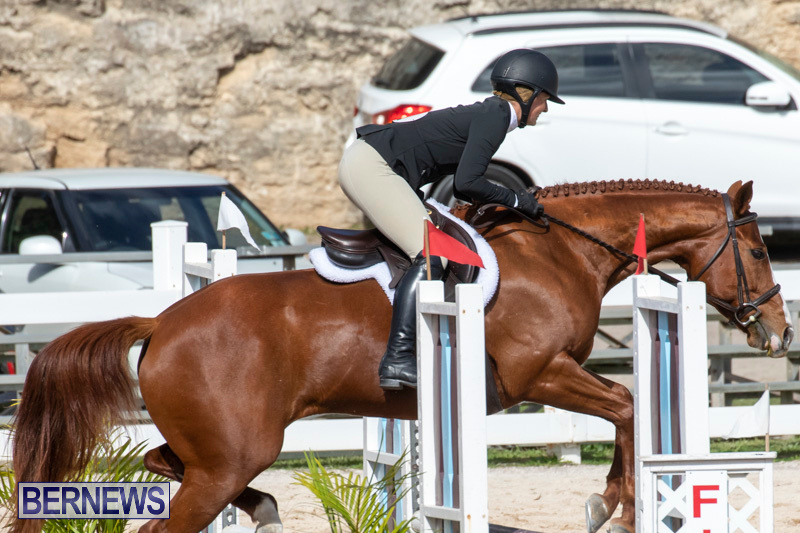 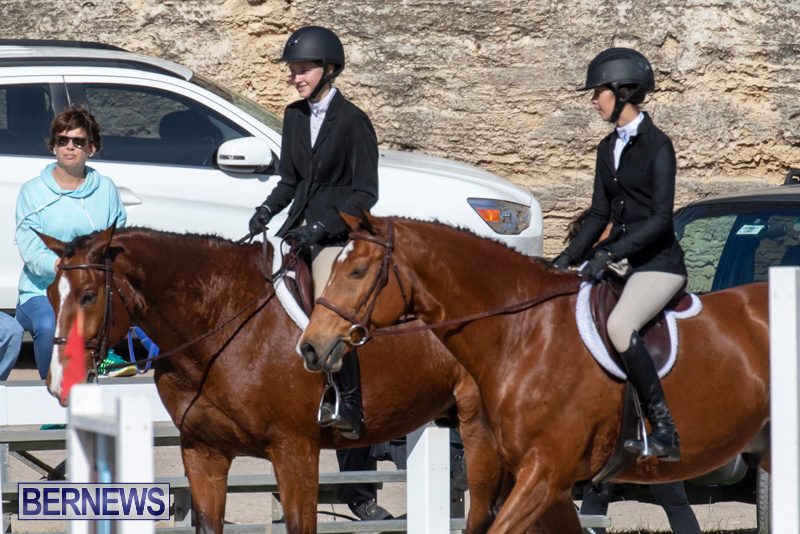 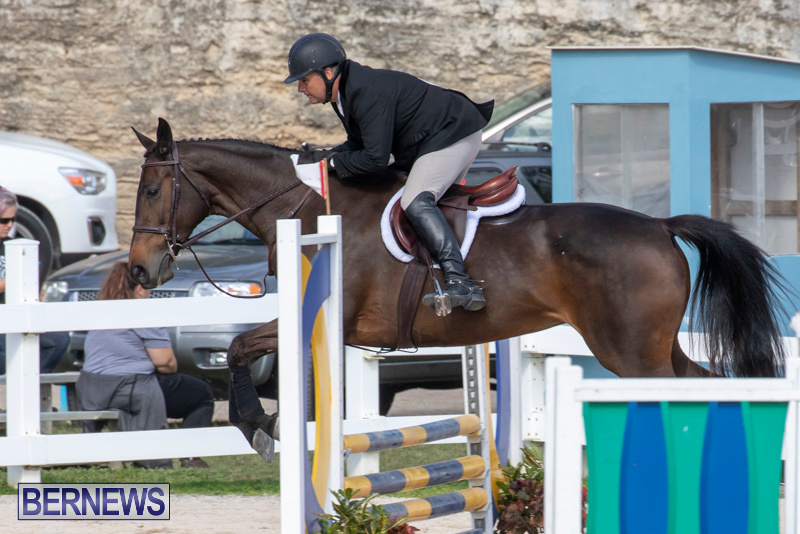 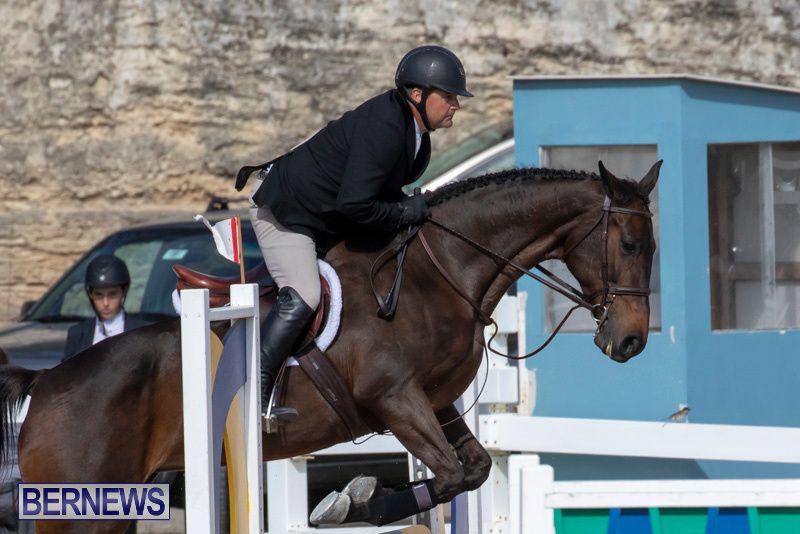 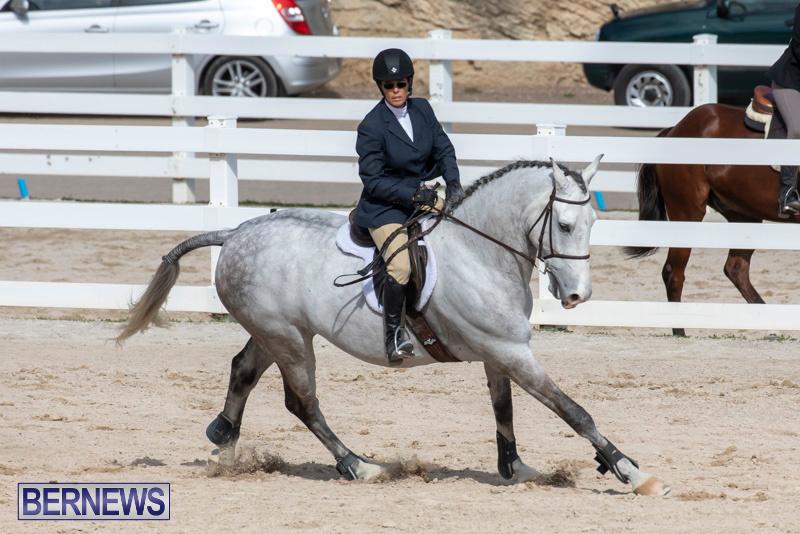 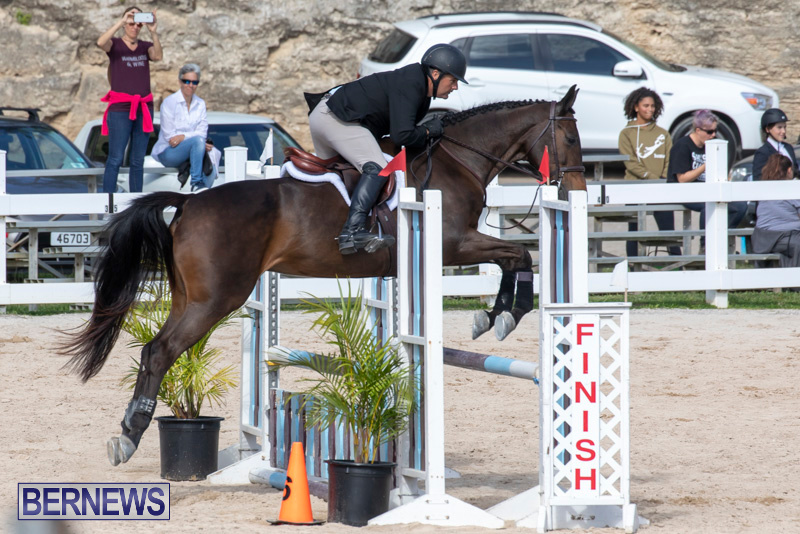 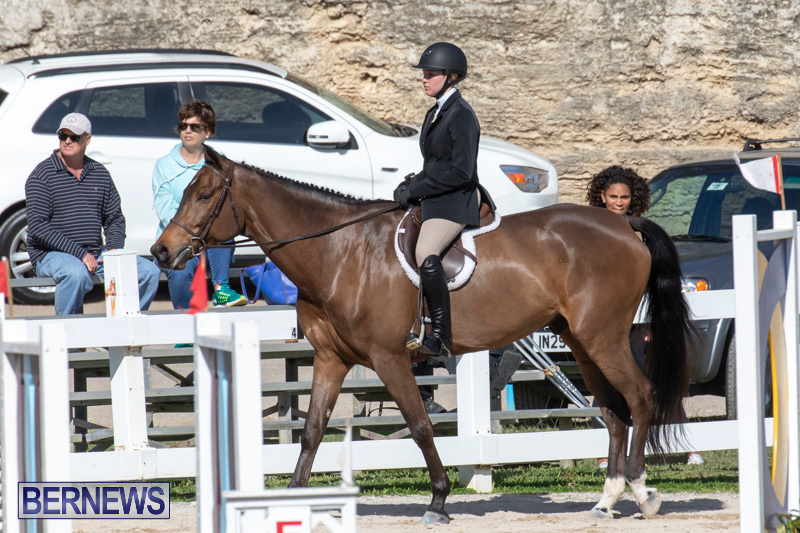 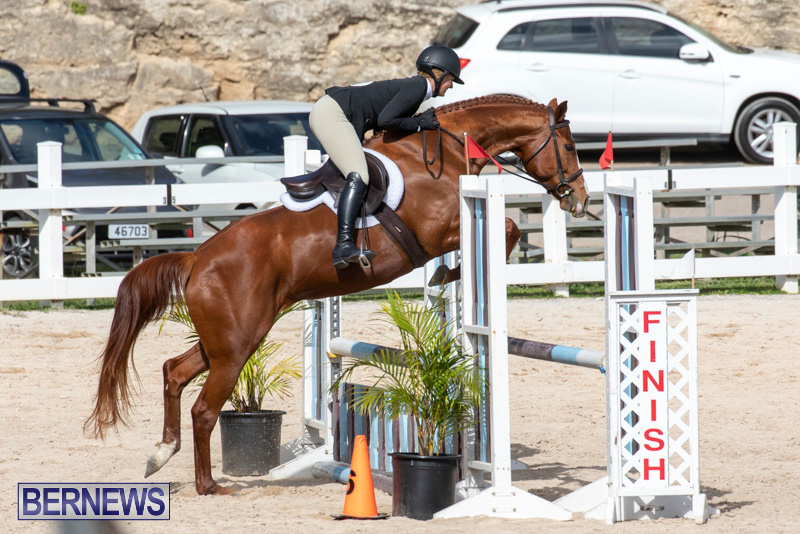 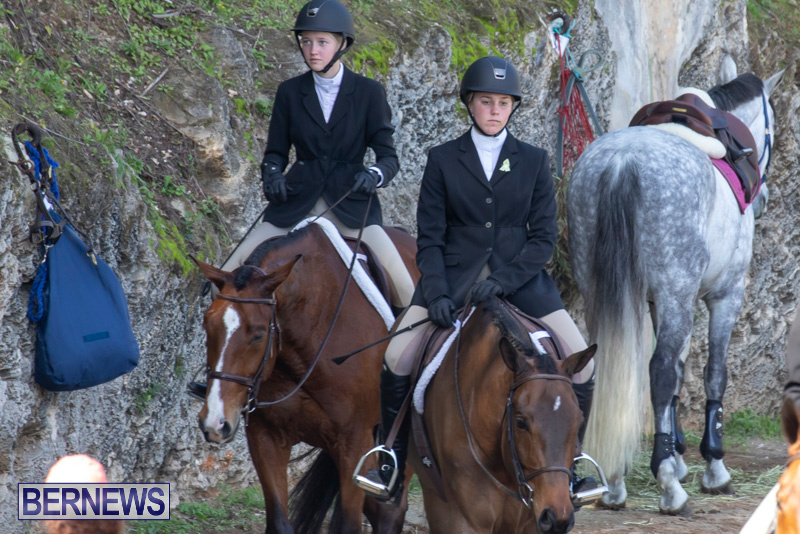 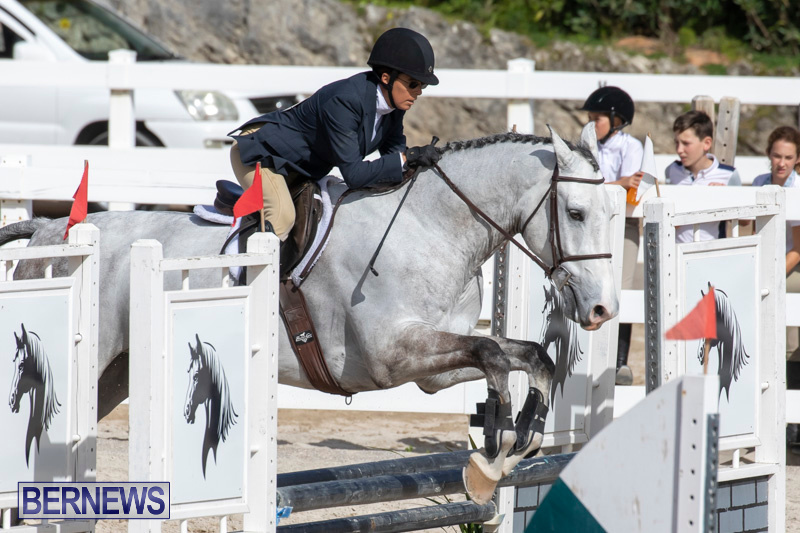 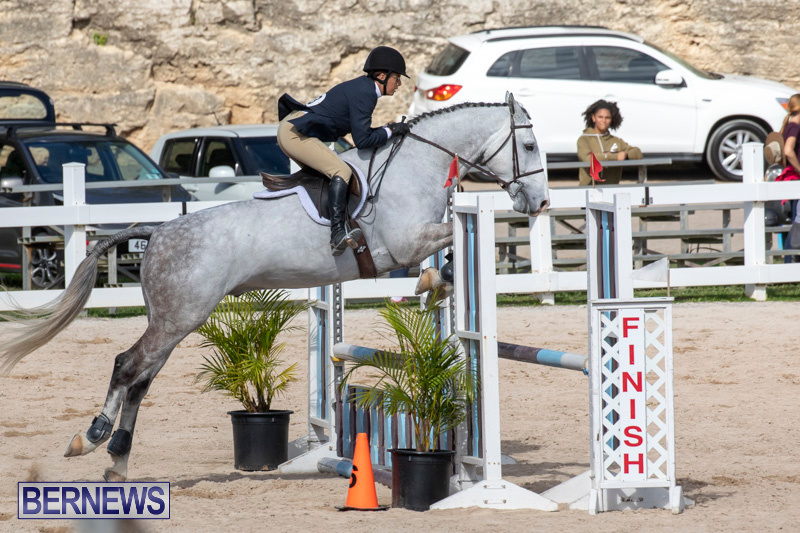 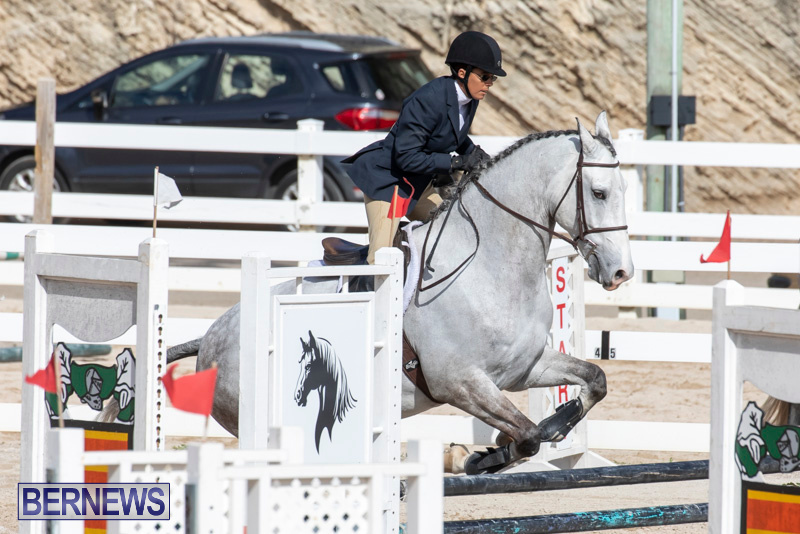 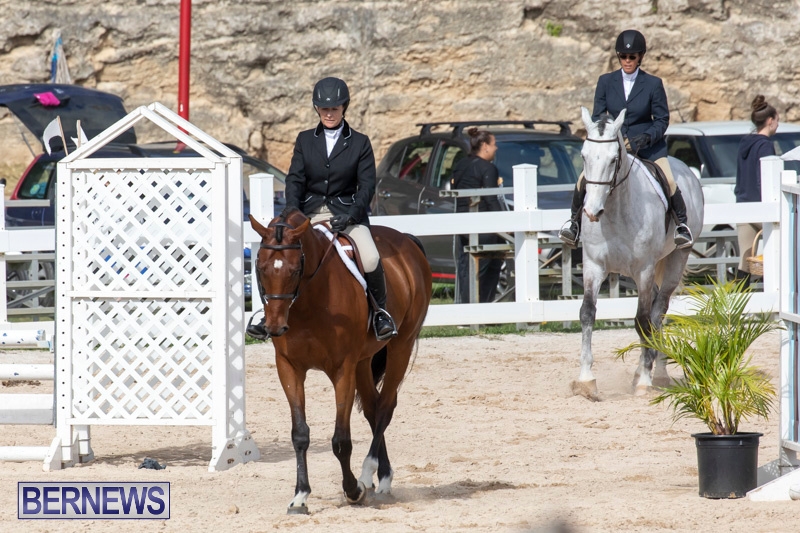 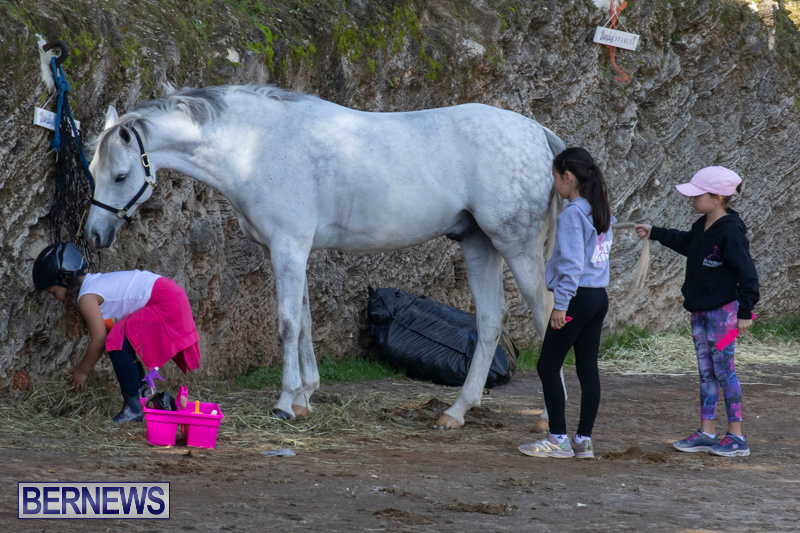 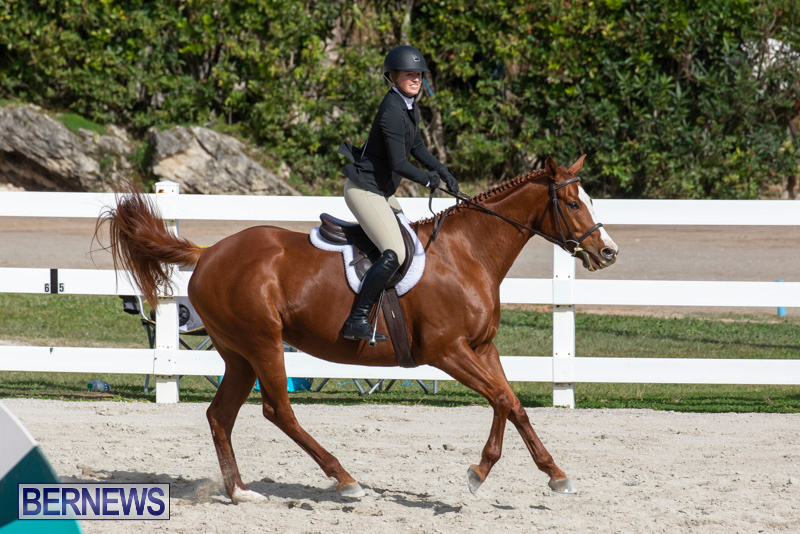 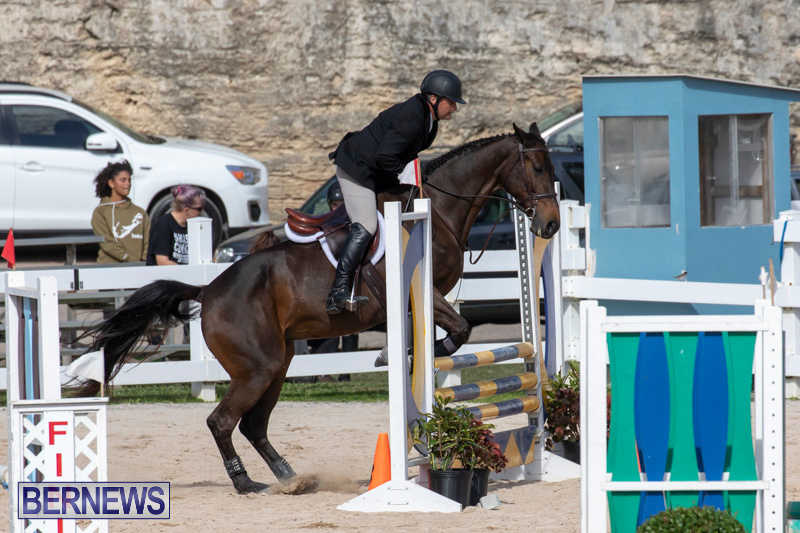 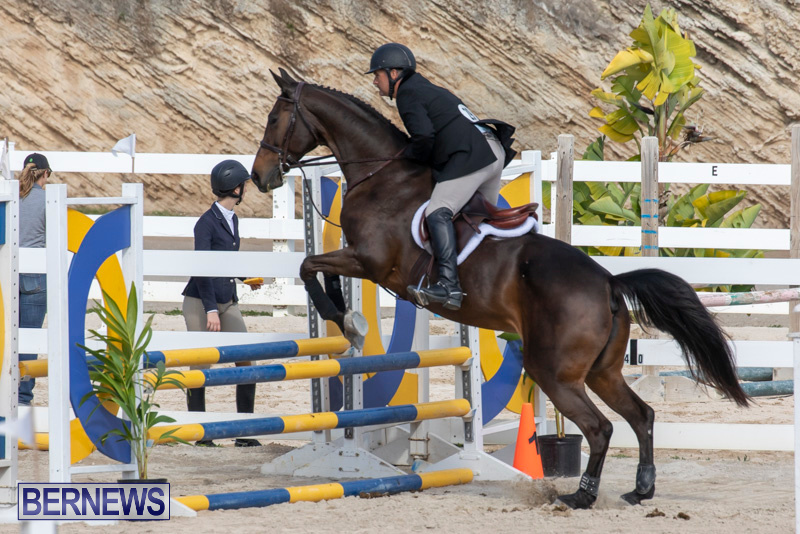 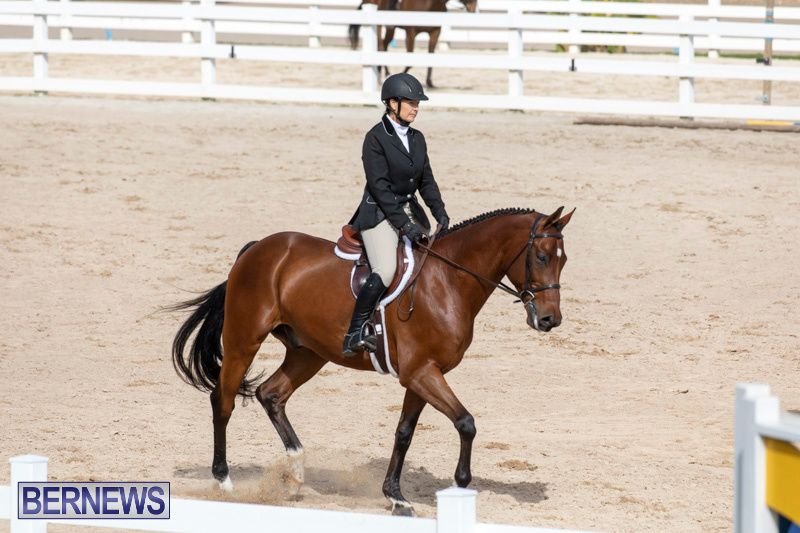 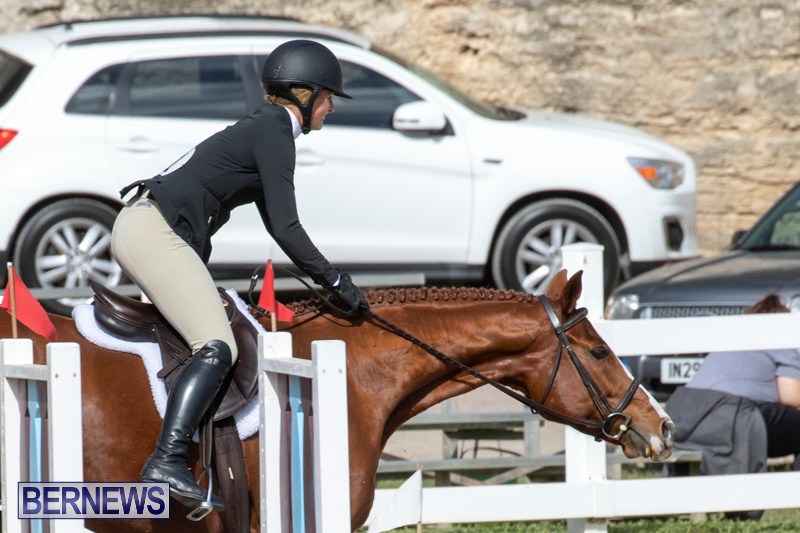 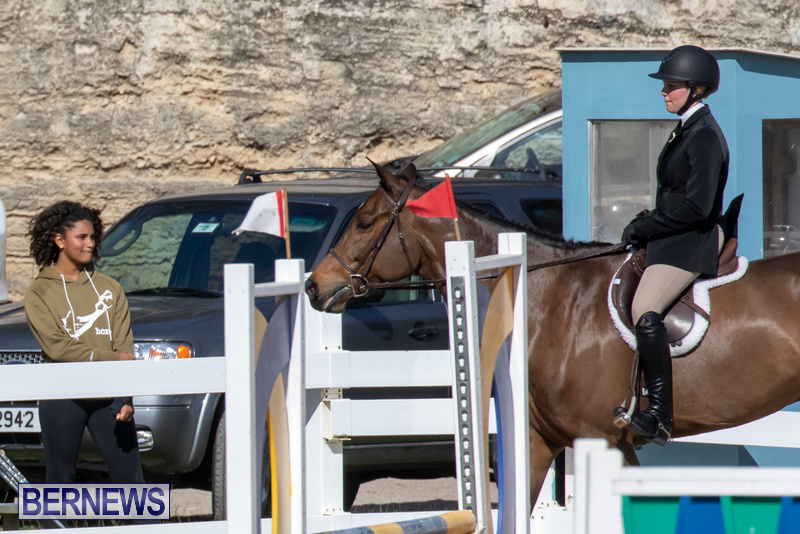 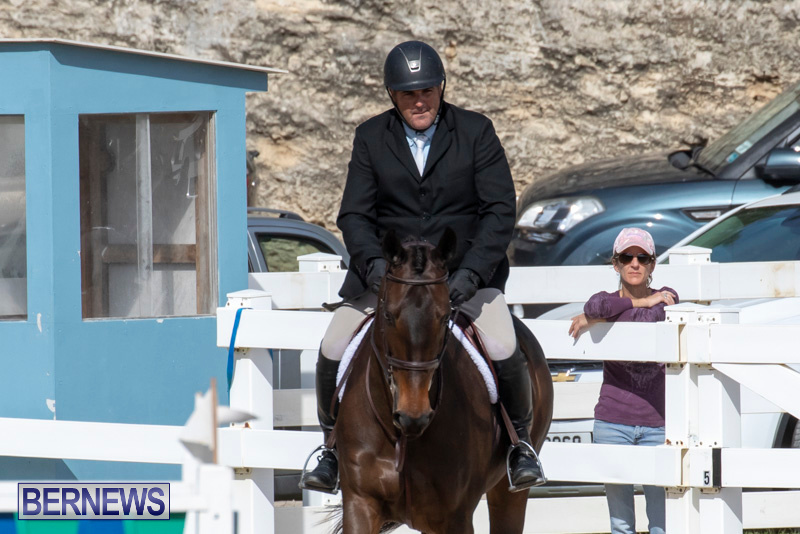 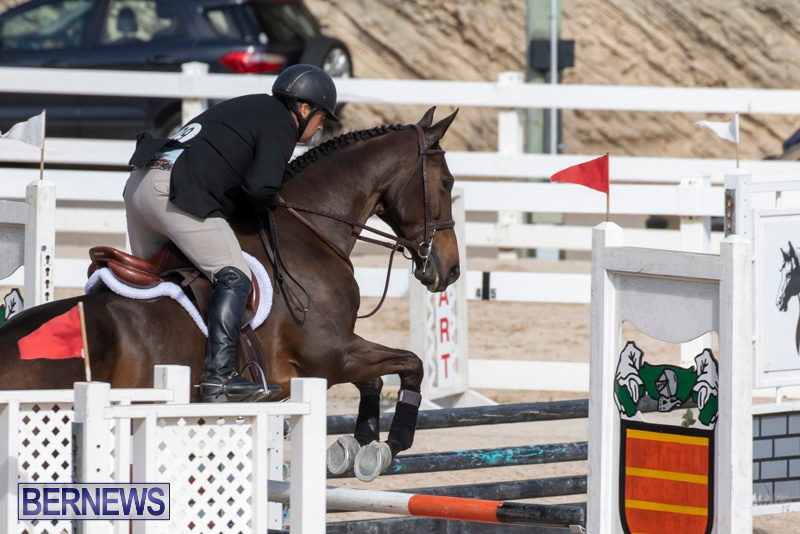 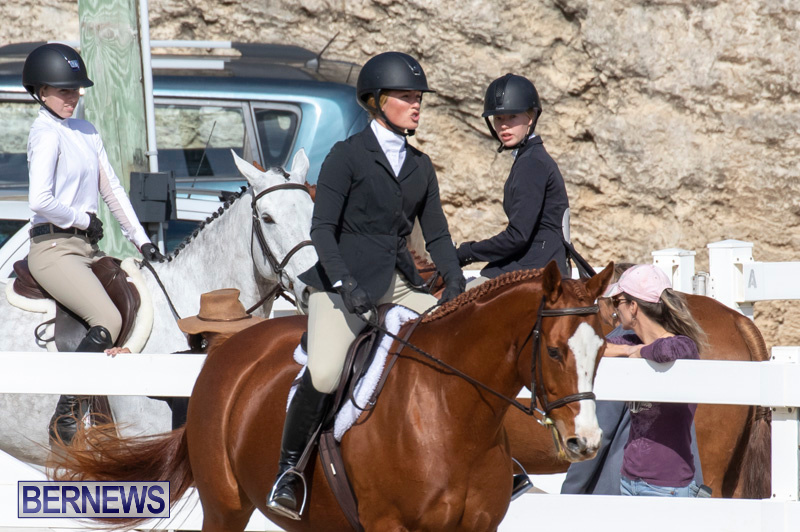 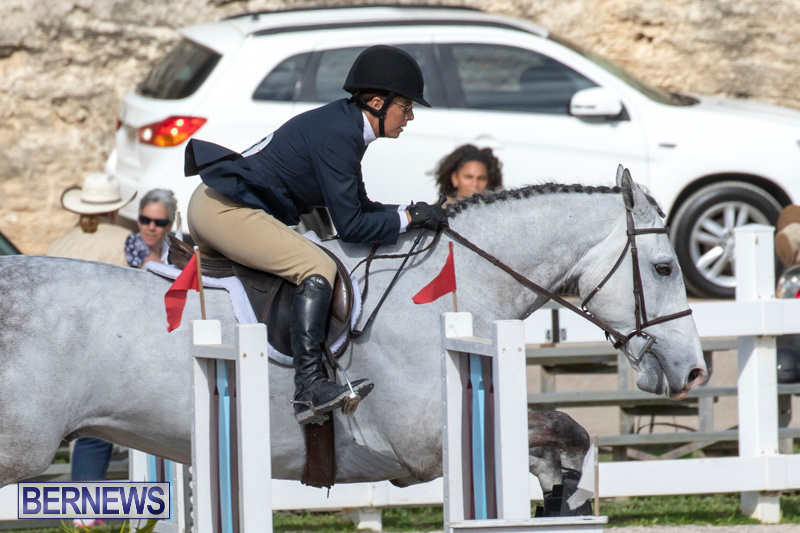 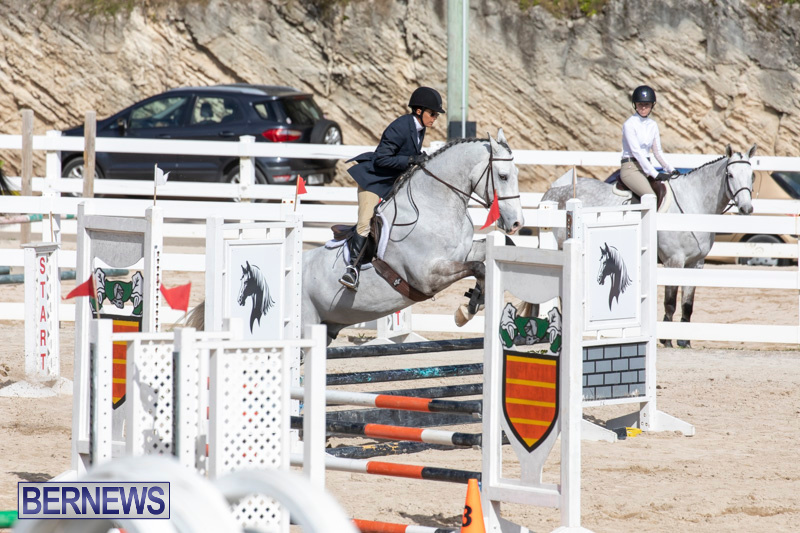 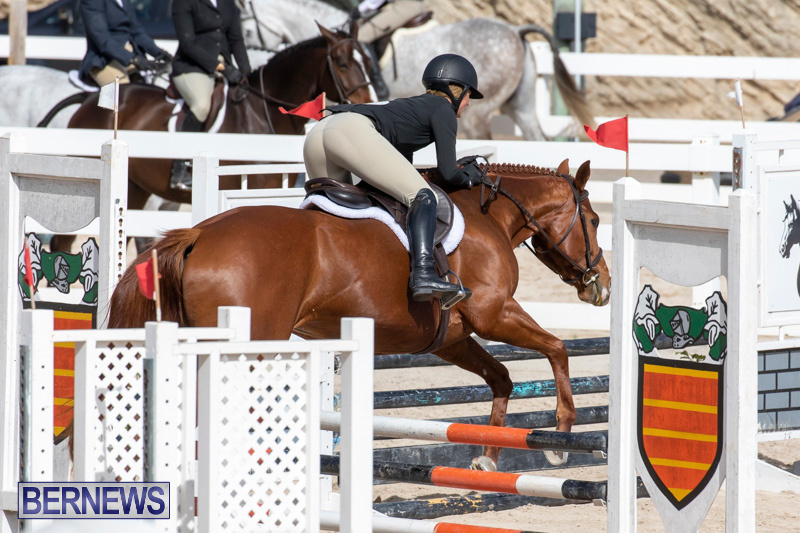 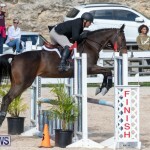 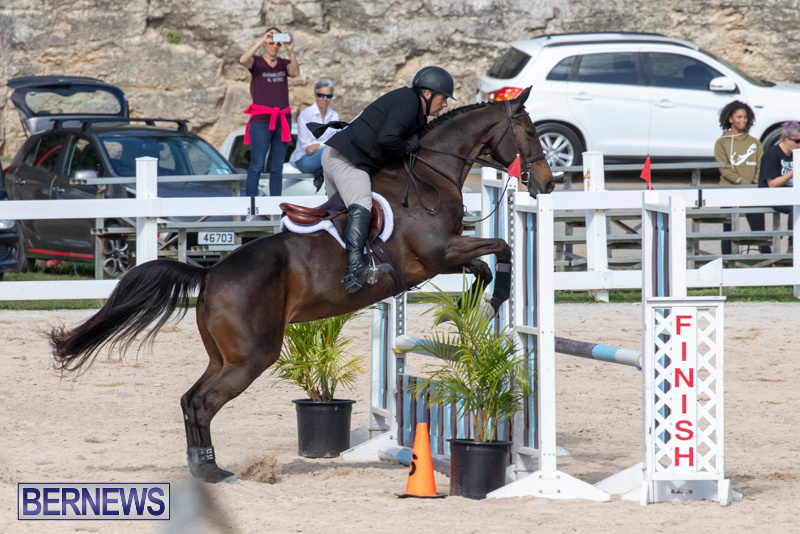 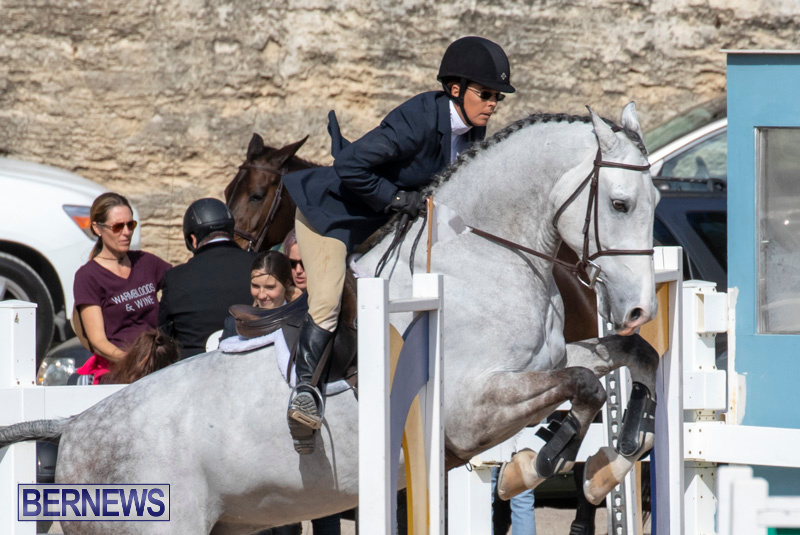 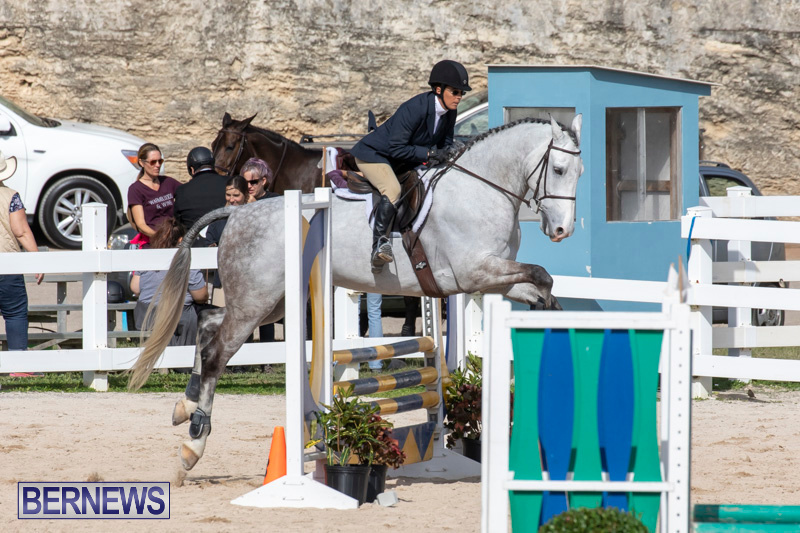 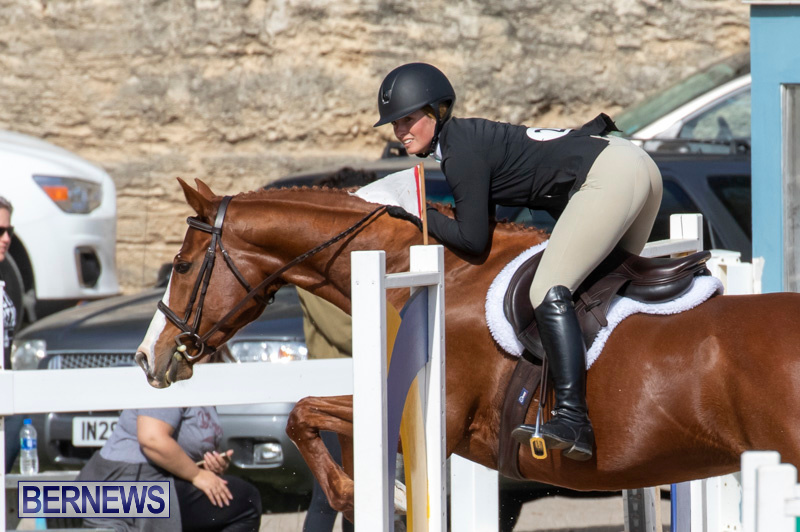 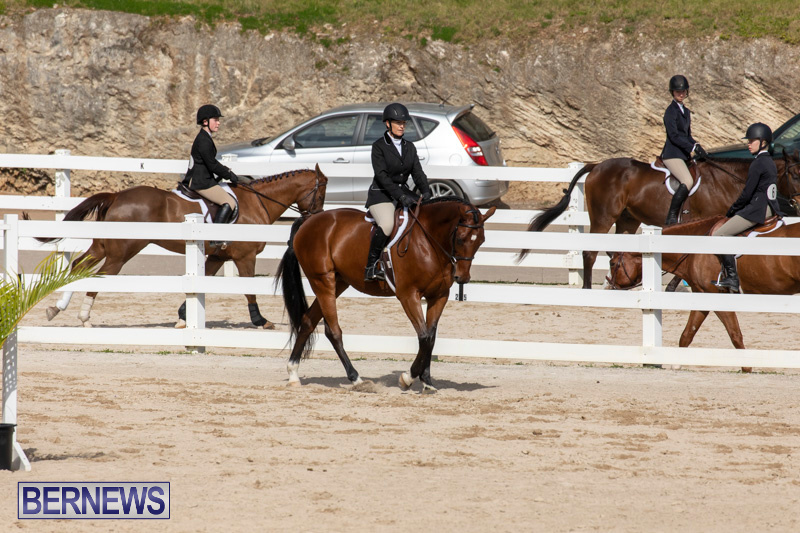 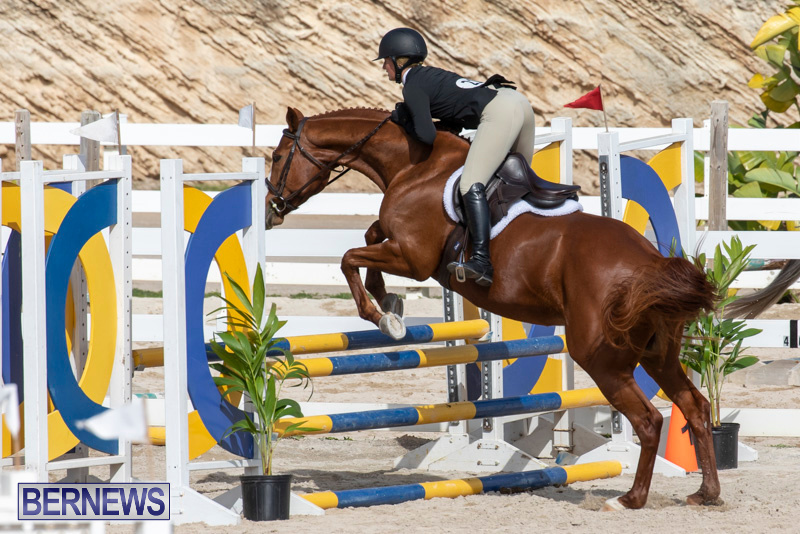 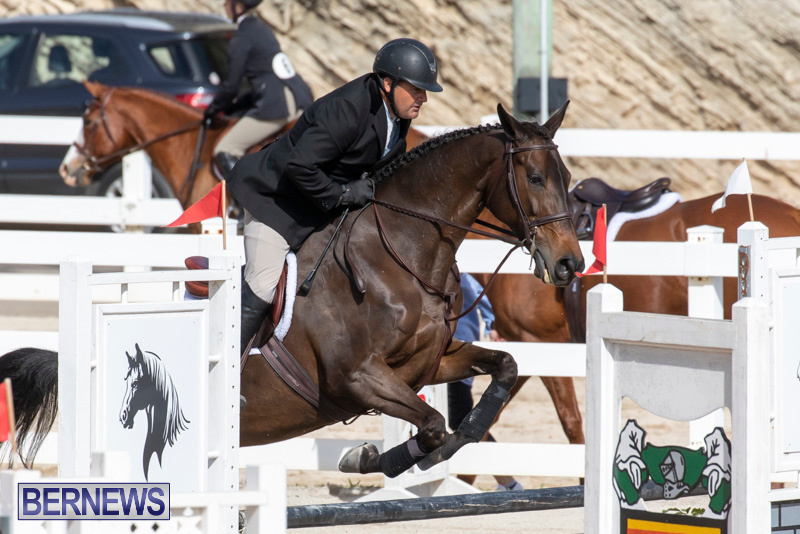 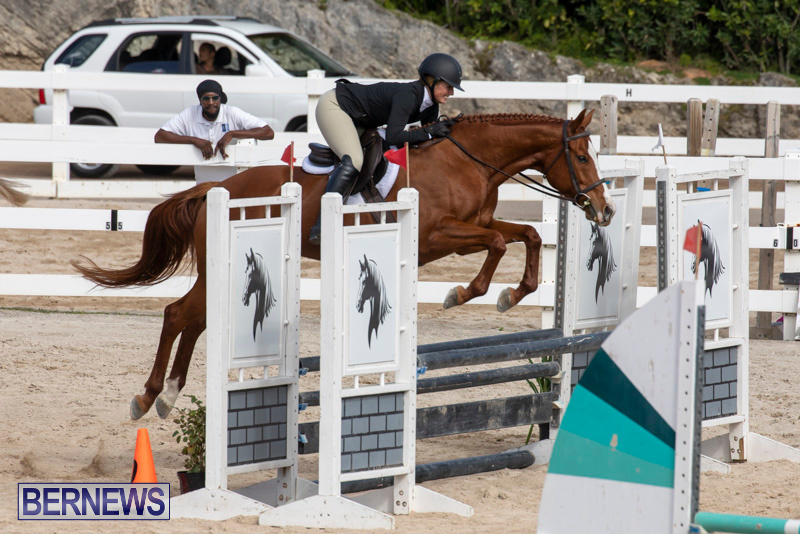 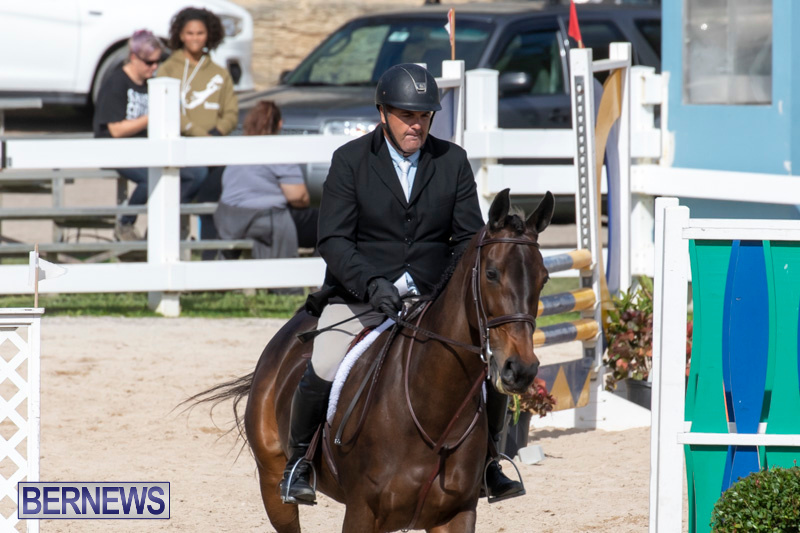 The RES Show Series shows are open to both adult and junior riders competing for series championships in various divisions by cumulating points over the two shows. 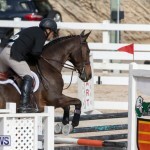 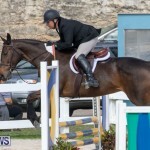 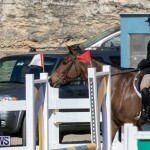 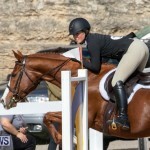 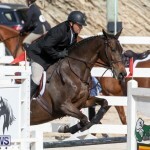 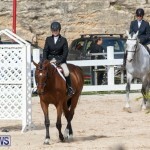 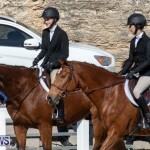 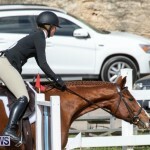 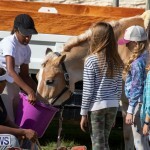 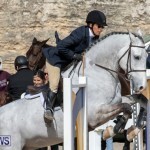 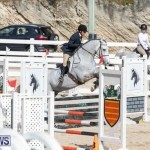 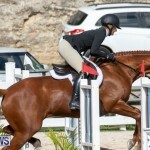 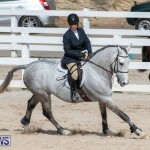 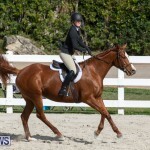 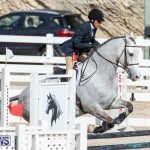 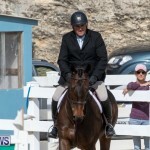 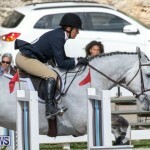 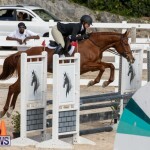 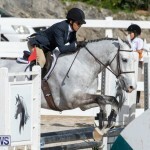 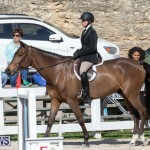 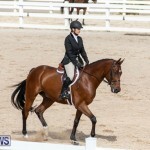 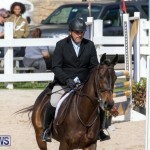 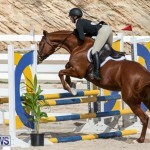 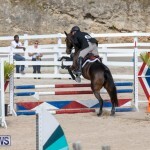 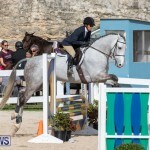 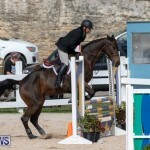 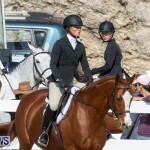 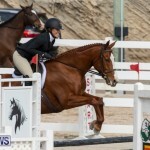 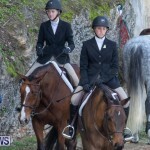 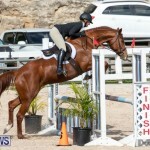 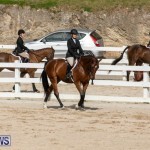 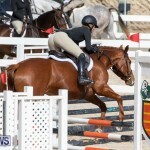 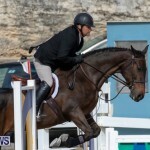 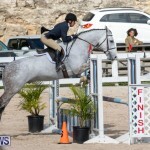 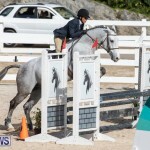 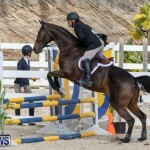 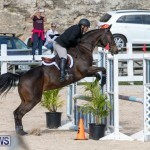 The RES Series provides a unique equestrian event on the showing calendar as it seeks to combine the traditionally held classes including hunter pony/horse and jumper/equitation classes together.